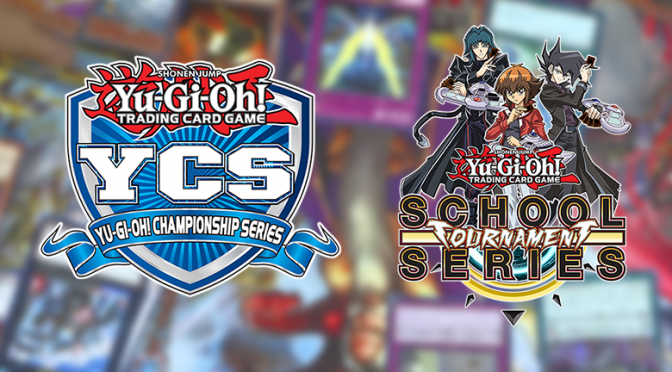 Konaminew releaseSchool Tournament Seriesstructured deckTCGYu-Gi-Oh! 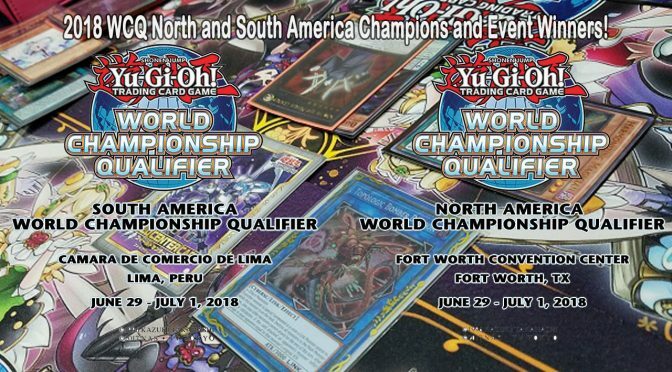 Congratulations to the 2018 WCQ North and South America Champions and Event Winners! 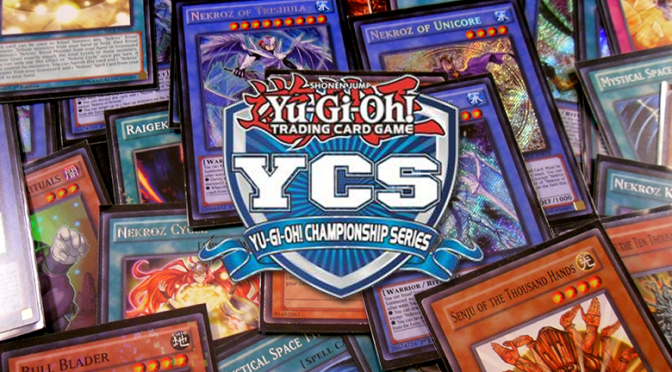 Championsdragon duelEventsKonamiorganized playSchool Tournament SeriesTCGTCGOPWorld Championship QualifierYu-Gi-Oh! 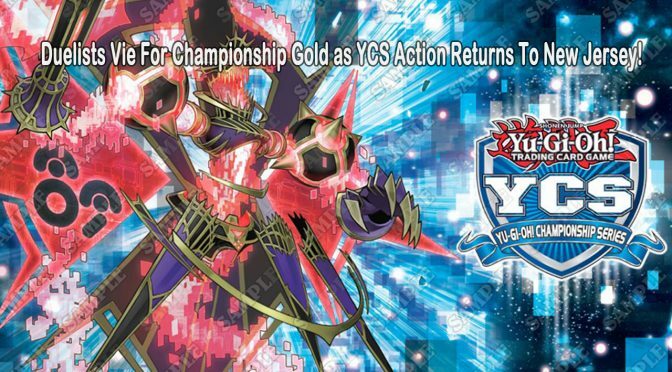 Championsdragon duelEventsKonamiorganized playSchool Tournament SeriesTCGYCSYu-Gi-Oh! Yu-Gi-Oh! 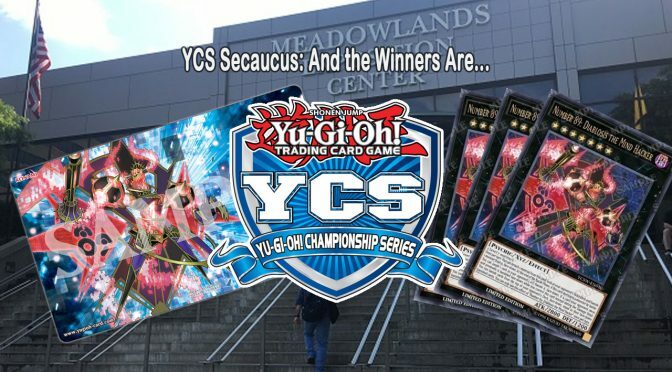 TCG Duelists Vie For Championship Gold as YCS Action Returns To New Jersey! 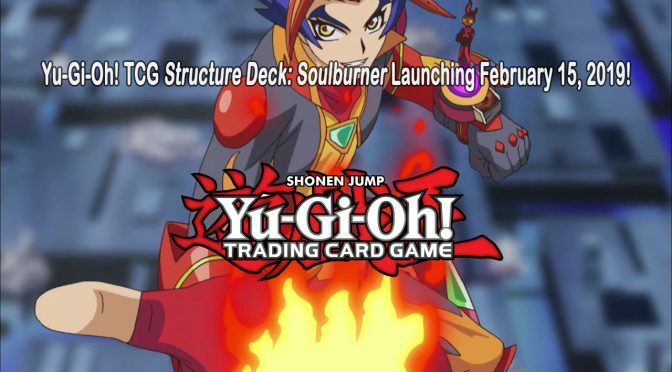 dragon duelEventsKonamiorganized playpress releaseSchool Tournament SeriesTCGTCGOPYCSYu-Gi-Oh! 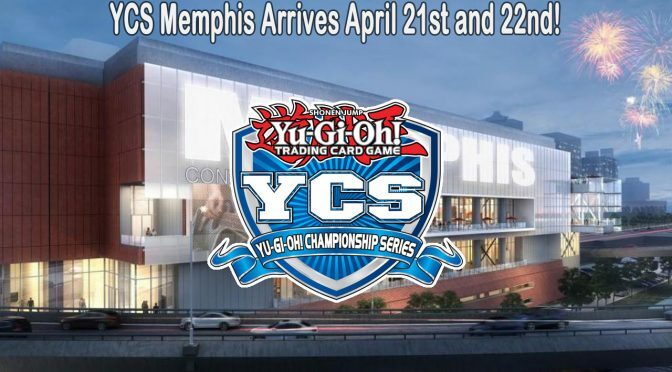 organized playpress releaseSchool Tournament SeriesTCGYCSYu-Gi-Oh!